Unbeknownst to me there’s been another member of J. Cole’s Dreamville imprint putting in work besides Bas. That artist goes by the name Lute and although he’s appeared in their Revenge of the Dreamers joint album, he must not have left much of an impression because I really don’t remember him on it. However, as a huge Cole fan he already gets a pass from me and I just had to check out what he had to offer on West 1996, Pt. 2. If you’ve heard any of the music coming out of the Dreamville camp then you’ll immediately be familiar with his brand of laid back, earnest music. Not sure if it’s a North Carolina thing but it’s become their signature sound and their excellent in-house producers have really gotten great command of it. I don’t know if “Ambitions” is just a cover, but for the life of me I can’t understand why this wasn’t turned into a full fledged song as it was easily his most interesting moment on the tape. Outside of that track there’s nothing terribly noteworthy, it’s just a really well executed project full of relatable every man raps and I wouldn’t really expect anything less from the well experienced label by now. However, I’m still not convinced that Lute has enough charisma and personality as a rapper to really leave his own mark on music like his label founder, J. Cole, but I’m looking forward to seeing him try. Have you heard West 1996, Pt. 2? What’d you think about it? Do you think Lute has enough charisma and personality to really make his mark in music? Let me know in the comments below and be sure to leave your own ratings and reactions for the mixtape. 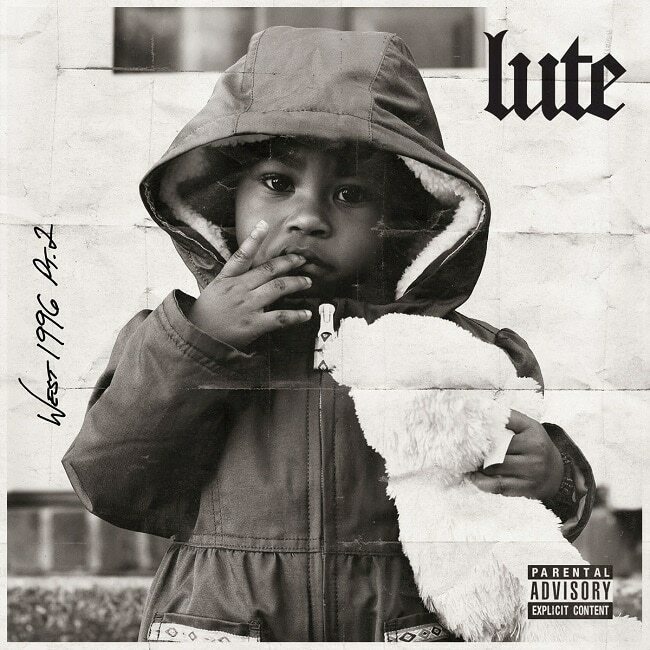 Lute delivered a really well executed project full of those relatable every man raps and earnest music now synonymous with J. Cole's label Dreamville. However, I'm still not convinced that Lute has enough charisma and personality as a rapper to really leave a mark on music.